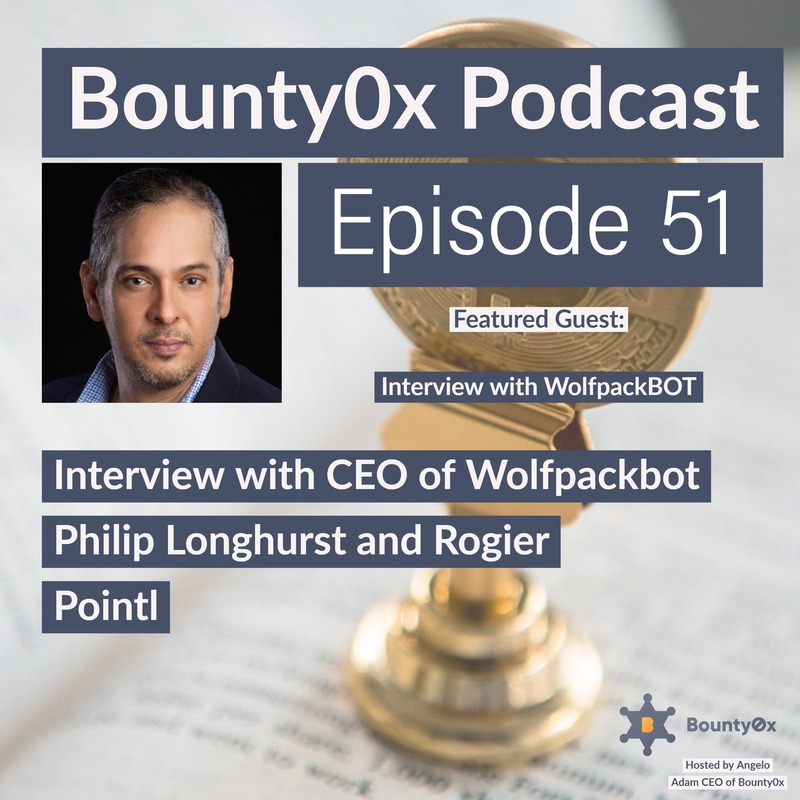 Bounty0x Podcast | Listen Free on Castbox. 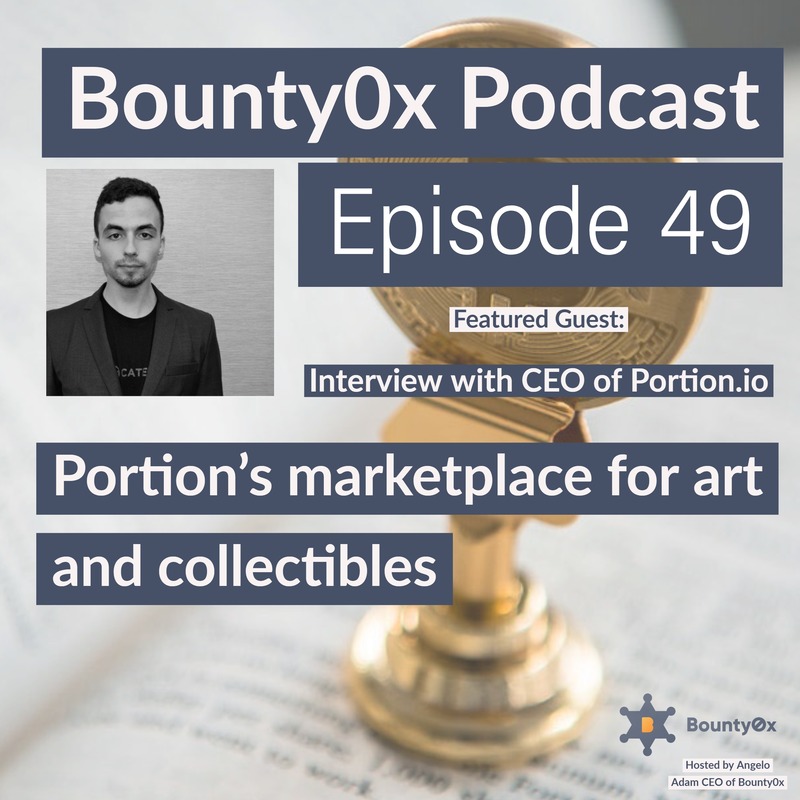 On this episode of the podcast, we speak to Jason Rosenstein, CEO of Portion.ioPortion recently released a feature called "Drops".By entering a Drop, collectors have a chance to acquire one or more of the goods that are part of the drop. 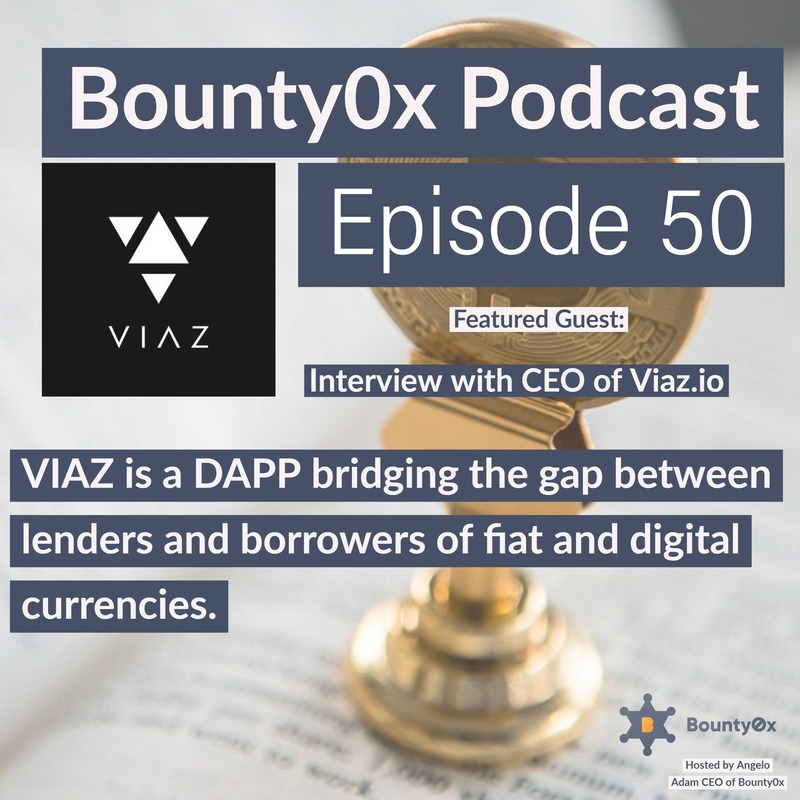 At the very least, a collector walks away with a good that is valued equal to or greater than the cost of entry.Here’s a short video: https://www.youtube.com/watch?v=_20Axz1vneAAbout Portion.ioPortion bridges art, luxury, and crypto. Through Portion's smart contracts and distributed technology, art and collectibles enters a free market.About Jason:Jason Rosenstein is an entrepreneur, developer, and builder. Drawn by the disruptive potential of blockchain technology in 2011, Jason founded his first company building powerful machines to generate cryptocurrencies.As a previous founder of two companies and an experienced developer, Jason finished his degree in computer science with specialization of cryptography at NYU. Utilizing his expertise in system architecture, financial systems, and project management, he has co-founded Portion, where he is tapping into the power of blockchain technology to reimagine the online auction house. 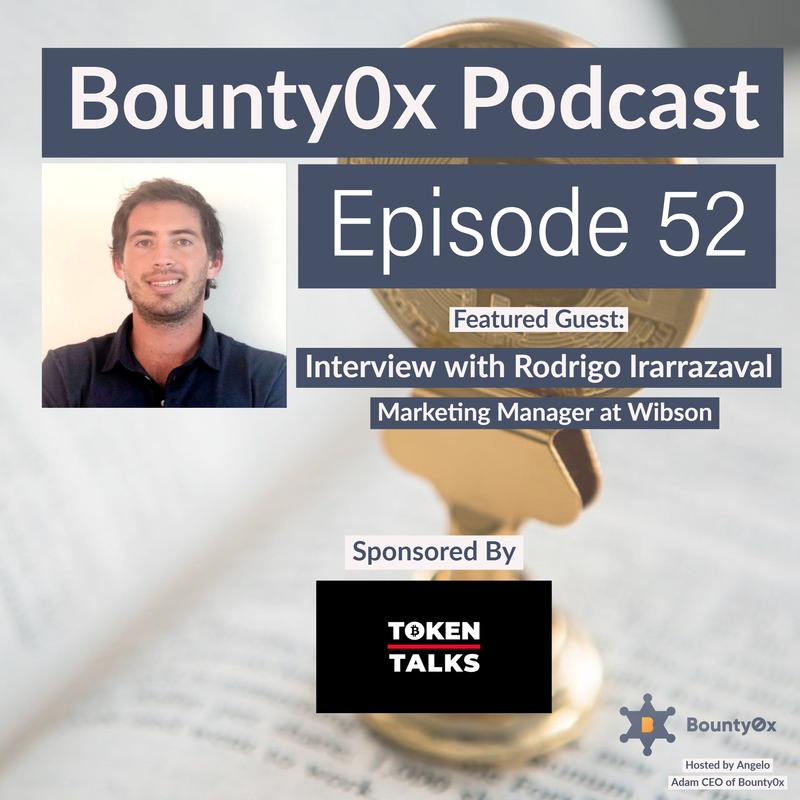 On this episode of the Bounty0x podcast, we speak to Dan Walton, Co-Founder Ethex.Market and also Co-Founder of Retronyms, (Retronyms makes mobile apps for creative expression ), Retronyms labs About Ethex.MarketEthex only lists tokens that have utility today. 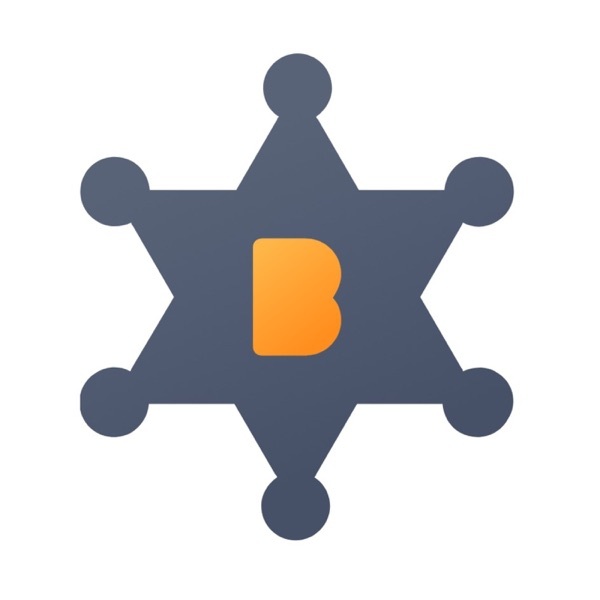 Often this is an ICO that has shipped a DApp, delivered a protocol, or created other functionality. Learn More about Ethex at http://www.Ethex.market"